Our manufacturing project management software can reduce lead time without sacrificing quality on your projects, whether they occur in MTO, ETO or other environments. 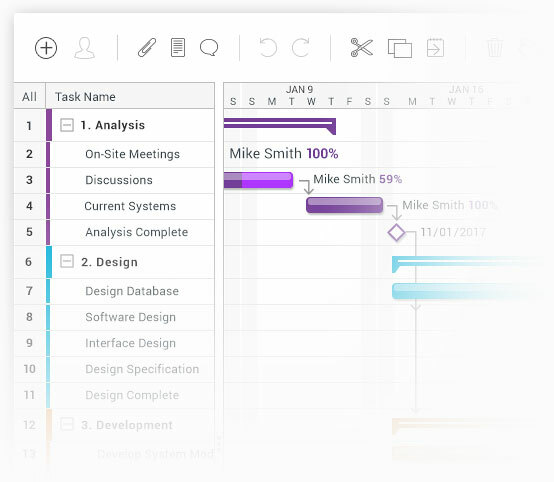 Powerful project management tools like task lists, timelines, dashboards, and online file storage will make your production process more efficient than ever. Our 100% online software is easy to use and doesn’t require costly hardware installations. Increase project speed, quality, and communication with ProjectManager.com and become a world-class manufacturer. Avoid bottlenecks and waste with simple production planning tools like task lists and Gantt charts. 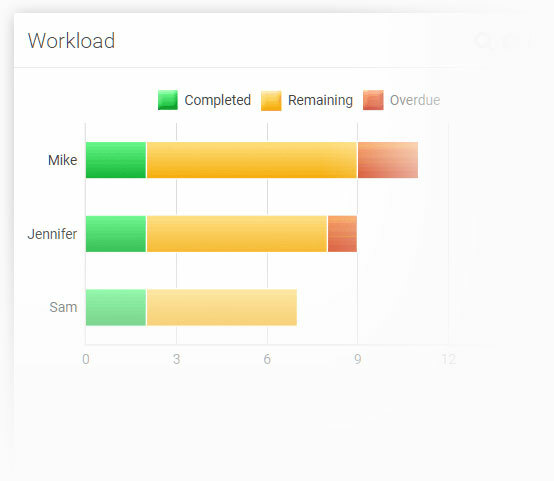 Balance resources and plan employee schedules with workload management features and timesheets. 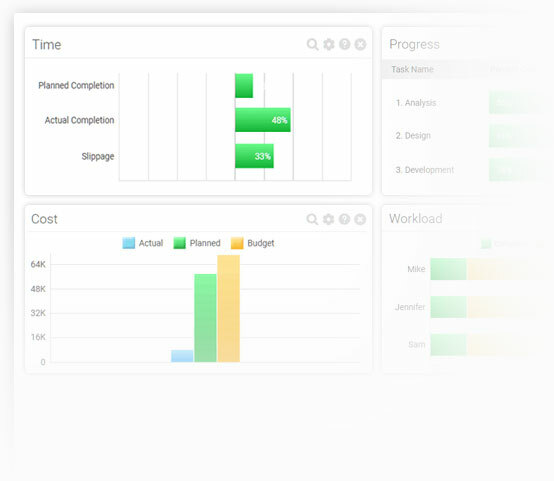 Real-time dashboards and 1-click reports help you improve cycle times and employee productivity. 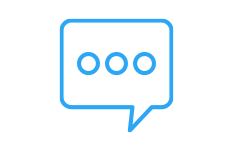 Share a project scope statement, make a plan, and schedule people and tasks with one easy software. Production planning and scheduling tools like Gantt charts and task lists let you execute your manufacturing process to perfection. Use drag and drop scheduling to easily populate your Gantt chart, then create subtasks and dependencies that automatically adjust when a deadline changes. Our real-time dashboards give you a complete view of your project, enabling you to spot lags in production and prevent bottlenecks. Track your planned vs actual progress to ensure short lead times and optimal efficiency. 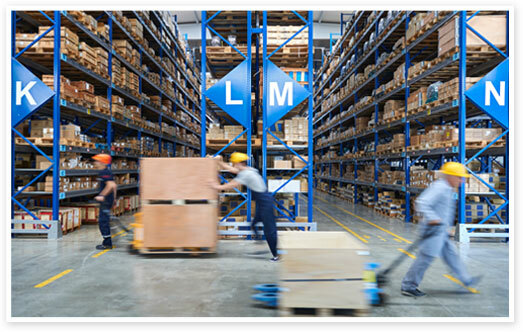 You can even monitor progress on any change requests for lean manufacturing management. Loop in all necessary departments and shorten your communication chain with effective team collaboration. 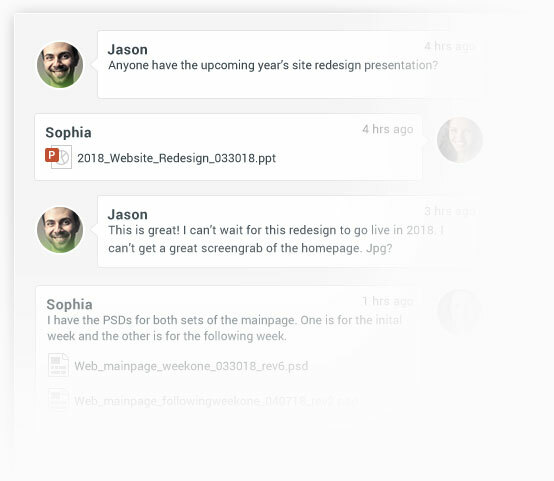 Features like team chat, discussion boards and task comments keep everyone on the same page throughout the project. 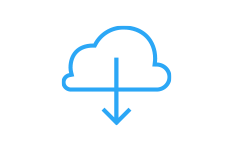 Plus, track employee hours and manage overages with online timesheets and workload tracking tools. Input your project budget, and track your actual vs planned cost. View live cost updates with an easy-to-read bar graph in the dashboard. Our resource calendar lets you intelligently schedule employees and project resources to reduce wasteful spending and boost product margins. 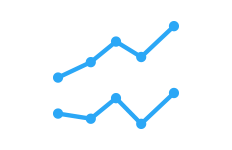 Store your BOMs, change requests, photos, invoices and other project files online in one place. Add attachments to tasks created by team members so important information can be found quickly and easily. 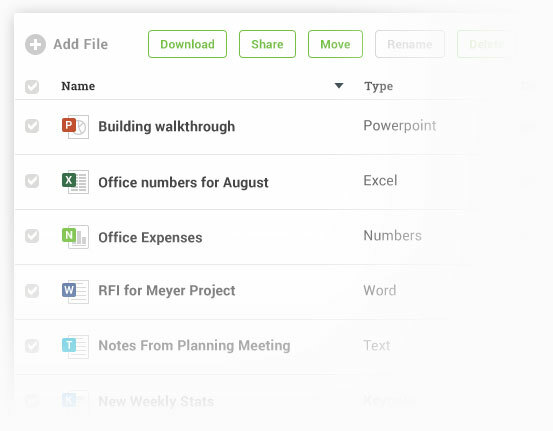 You can also integrate Microsoft Word, Excel, and Project files to import old projects and ideas. 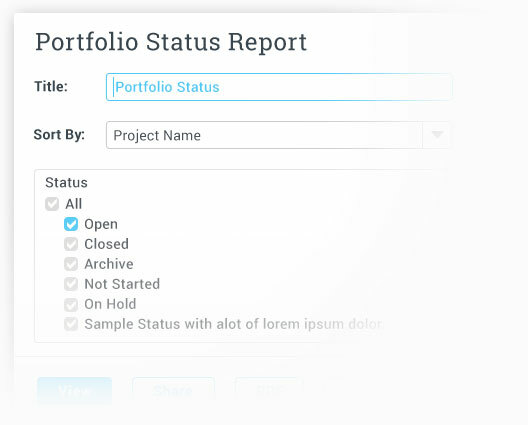 ProjectManager.com makes printing and sharing project reports a breeze. Choose exactly which figures you need, then print or share the report with just 1-click. Keep the customers, assembly team, and all relevant departments informed with detailed reports. — Jerome Thomas, Operations Projects Manager, Trinity Robotics Automation. Start Managing your Manufacturing Project Today!